DexIQ on iPad takes split-screen action to a whole new multiplayer level. Four simultaneous games on one screen, for two-player head-to-head action. If you thought playing two games against yourself was fun – wait till you’re in a four-way gaming battle with your friend! Take a head-to-head DexIQ challenge or choose your own combos from dozens of cool games. Don’t just sit there freaking out! Get DexIQ for iPad and iPhone NOW! While the Spicy Pony team is hard at work on their new concept (Crooked House) they’ve found time to update their first release, DexIQ. 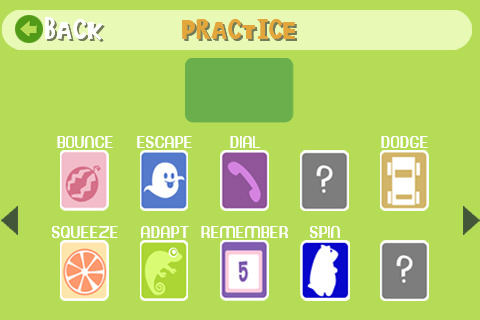 The original DexIQ presented a unique challenge among iPhone games: Two games played simultaneously and geared towards challenging both your IQ and your dexterity. The updated version improves the existing test/games and adds a whole new DexIQ challenge – new games in a new test package. These screenshots I’ve uploaded to my flickr account will show you some of the new games. But you’ve got to try it to ‘get it’ – trust me when I say you’ve never played a challenge game like this. 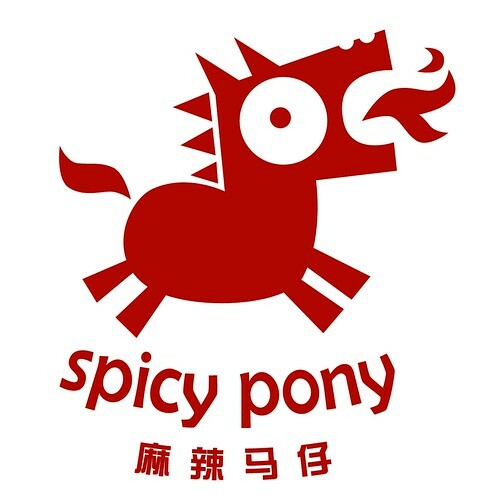 Quick on the heels of news that the iPhone is gaining traction in China, Shanghai-based Spicy Horse gives birth to a mobile division aptly named “Spicy Pony“. Last week the Pony quietly released its first app – the unique brain trainer “DexIQ“. This week it makes official its entry into the iPhone arena with an eye towards developing entertainment, game and social apps for the Asian and Western markets. 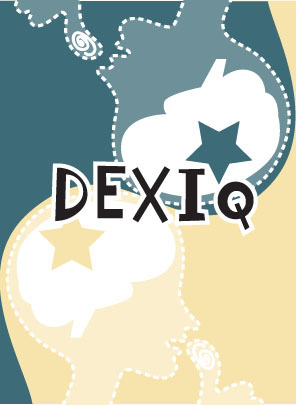 To celebrate we’re making DexIQ FREE for a limited time (weekend of the 18th, December ’09). Like many others, I was using an iPhone in China long before China Unicom’s official launch of the handset (October 30, ’09). Before the launch, conservative estimates put iPhone penetration in China around 1.5 million – some say as many as 3 million. But these are “gray market” phones, meaning they were sold in Hong Kong then brought into China, jail-broken and resold. * Young Chinese see cell phones as fashion accessories and love to update every 3 to 6 months. * Most high-end cell phones here are the price of the iPhone (Chinese youth and professionals have been spending 300-800USD on phones for several years). * Unicom is offering amnesty for gray market phone owners – allowing them to switch to legit accounts while gaining access to 3G. * Better and faster network performance from anywhere will gain importance as people see their friends leveraging such access. * Rumors abound that Unicom will unlock WiFi before long, when that happens watch out! * More and cooler China-specific apps will drive interest in the device (as happened in the US). For me, the biggest hurdle in switching was that I had to change my cell phone number. In China numbers are a big deal – everyone loves 8’s (very auspicious) – so phone numbers, license plate numbers and the like are chosen carefully and coveted. Fortunately, there’s little interest in 6’s, so I was able to secure a sweet ‘666’ number. Now that I’m on the new network I couldn’t be happier. It’s fast, reliable and price competitive – especially when compared to the so-so performance I was getting with my iPhone on China Mobile’s GPRS network. For Spicy Pony, the rapidly expanding Chinese iPhone market is a phenomenal boon. Our studio and expertise are perfectly aligned to address the new Chinese and existing Western markets. It’s an exciting time to jump into the fray. We’re going to leverage our talents against development of original concepts for China and the West – and we’re cooking up a big license-based game I’m sure everyone will find quite wonderful. Keep an eye on the Spicy Pony site for details and updates. Check out the new Spicy Pony Website! Check out the latest Spicy Pony game DexIQ! And remember, DexIQ is FREE for a limited time. Enjoy! “DexIQ” is a very innovative game, the iPhone screen split in half, left and right side were a single game, while the right-hand man at the same time the player will need to manipulate both sides of the game. I just started can control, behind the barriers in the brain and responsiveness is really a test fails to the same as the name of the game, DexIQ in the English dictionary, and there is no vocabulary, Dex for the people who used to play the game should be very familiar with yes Dexterity (agility) and abbreviations, while the IQ intelligence that we are familiar with, and the producer is to the two together to create a new property of the individual ability to express the same time, the player the ability to think and operate and had to worship the author’s imagination force. Spicy Horse Games is one of the few development of next-generation games company, I can count on over to Ubisoft, 2K, EA, on the Spicy Horse in the development of next-generation games. The Spicy Horse CEO American Mcgee is a famous figure in the game industry to participate in “Quake 2 & 3” produced by American Mcgee, has been tremendously popular “Terrorist Alice” is named after him. Because he likes China’s customs and currently lives in China and make contributions to China’s gaming industry. Be able to develop the game of such quality, I believe Spicy Horse can make the game more fun, let the world know that Chinese people can be creative and production capabilities. At present, this game is only available in English, with Unicom’s iPhone sales, the Chinese version should be soon on-line. While the translation job done by Google Translate leaves something to be desired – the point is made. 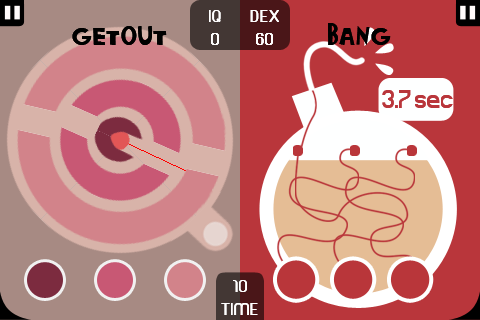 DexIQ is a unique app which presents two separate games simultaneously on one screen. To play you have to “split” your brain between the two modes of action – some games are geared towards mental exercise, while others challenge your dexterity. As far as I know it’s a unique proposition in the iPhone gaming arena. Based on the sales and reviews so far it seems to be one people are attracted to. We developed the game here in Shanghai at Spicy Horse. And our internal team is now looking to make improvements for the next version of DexIQ (including a Chinese version! 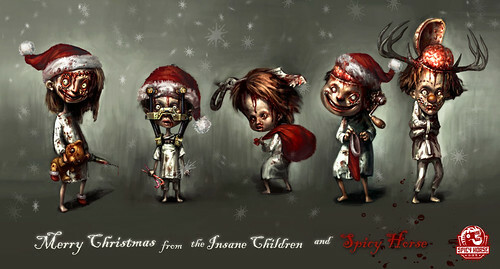 ), plus starting work on their next iPhone game. And if you like it, please write a review and give it some stars!